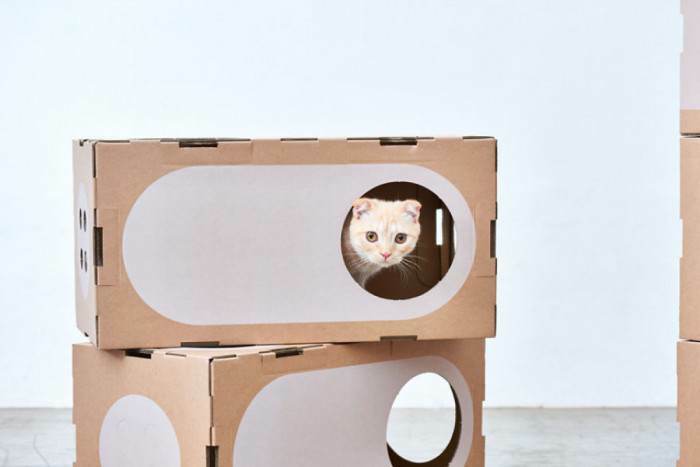 We're all very aware of the obsession cats have when it comes to cardboard boxes. 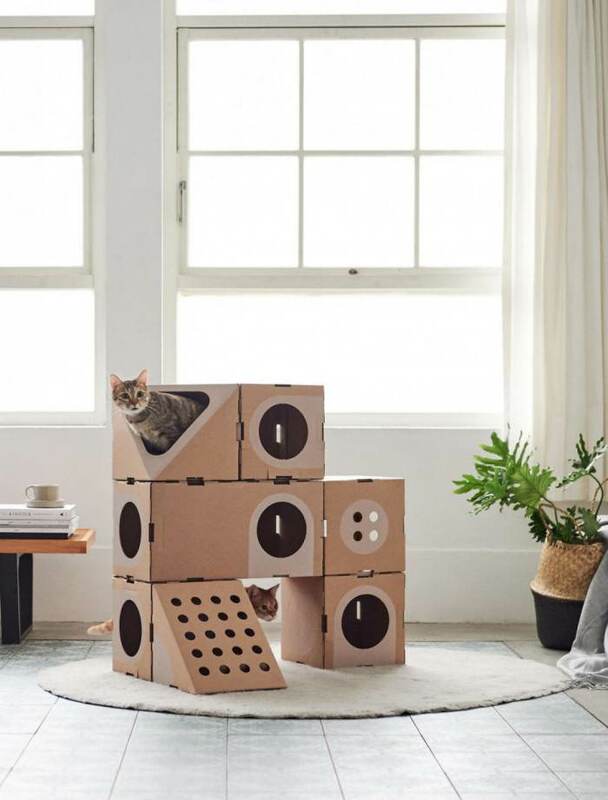 Even if you buy the most expensive toys for your cats, they'd always rather play with a plain cardboard box, simply because we all know they're from another planet. 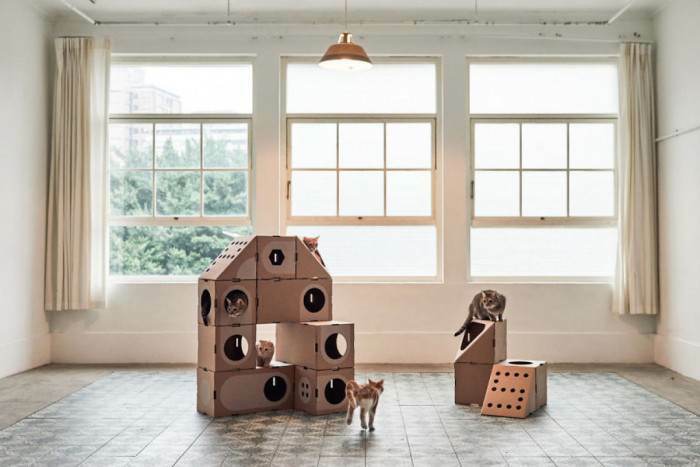 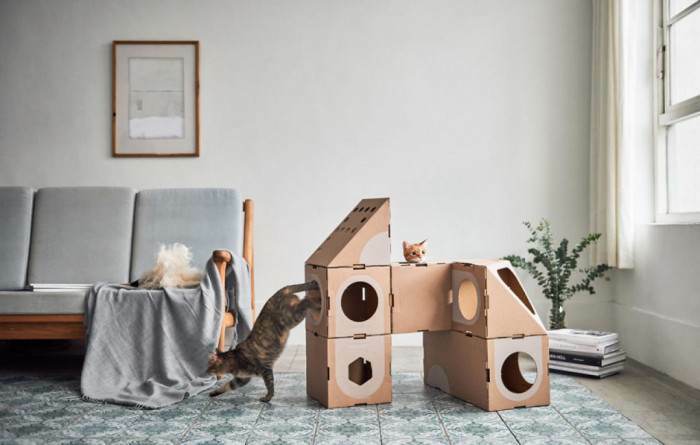 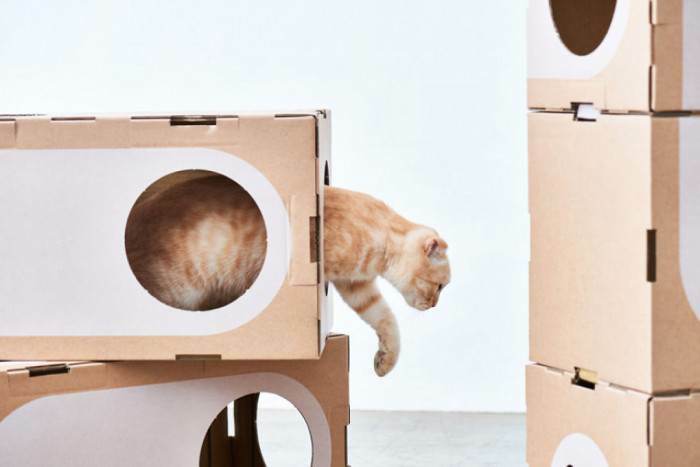 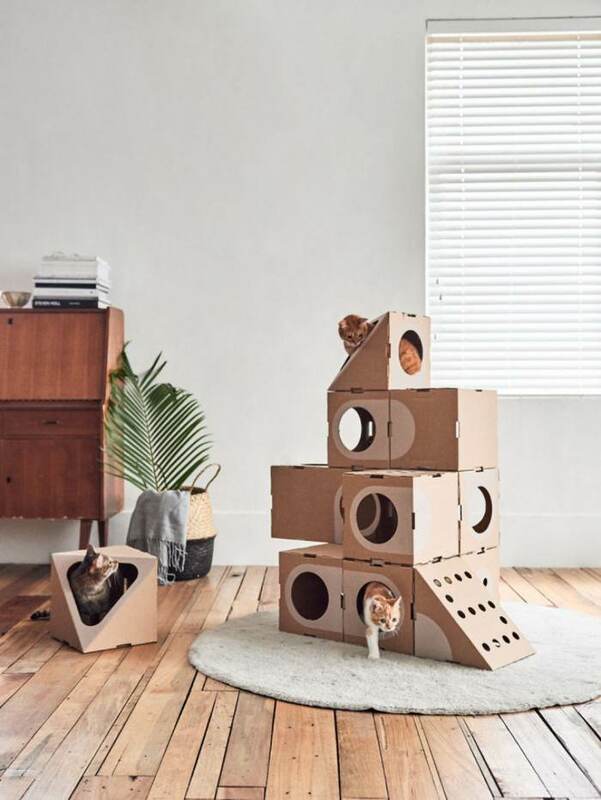 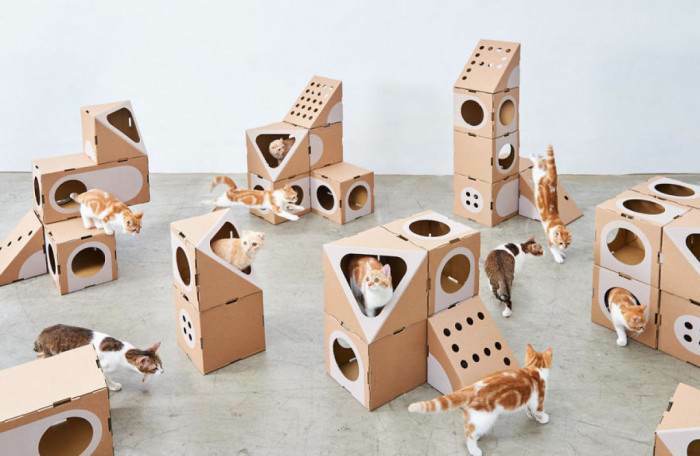 A Taiwanese brand called Cat Thing decided to exploit this weird obsession and took it to a whole new level by coming up with a bunch of modern collections of cardboard boxes just for felines. 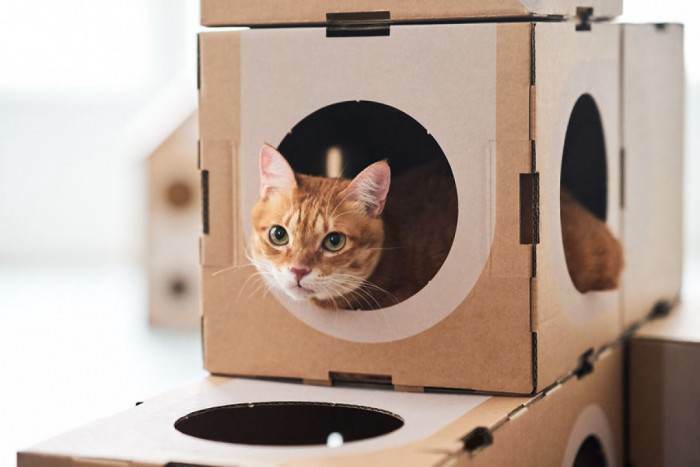 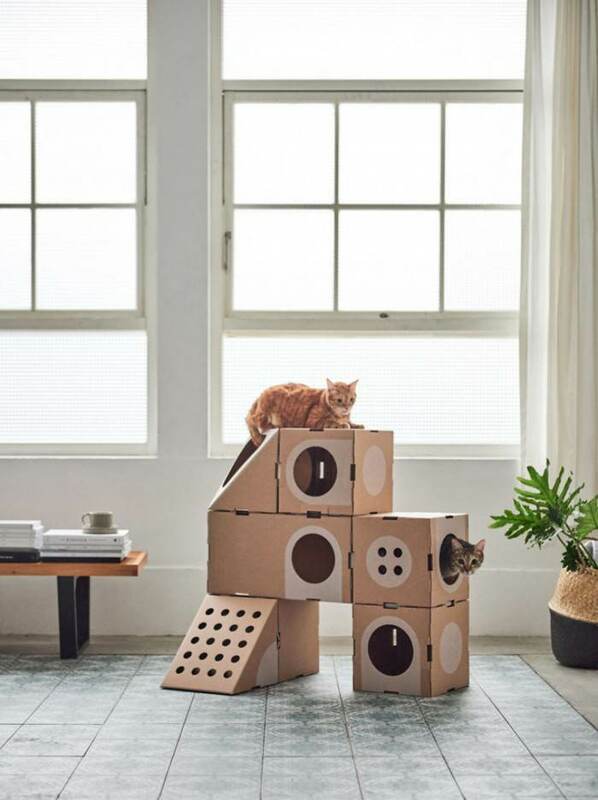 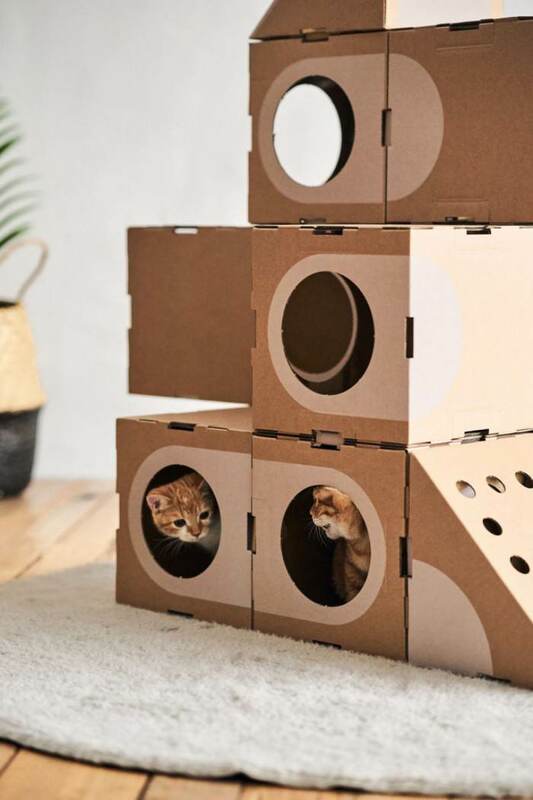 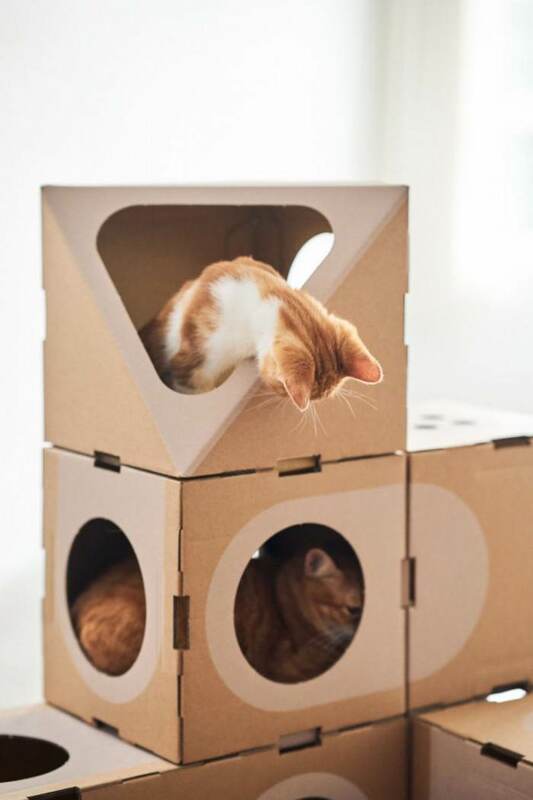 These boxes are made from a non-toxic and completely recyclable material that is definitely very safe for your cat, so you don't have to worry about them getting harmed at all.